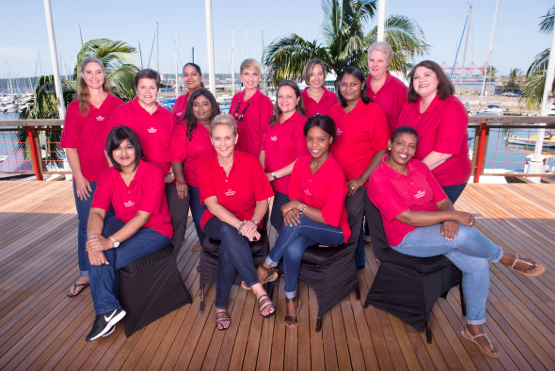 Our Vision is to be the leading service provider In conference management in South Africa. Our dynamic team is testament to this in that we help connect people to learn and aspire. Your project team is led by a project manager, supported by the administration team in finance, registration, exhibition, sponsorship and destination management and overseen by our CEO.